The bar and social club shares the same building as the Mill End Community Centre. It consists of two delightful bars and a garden that can be enjoyed at any time of the year but best kept for those long summer evenings. 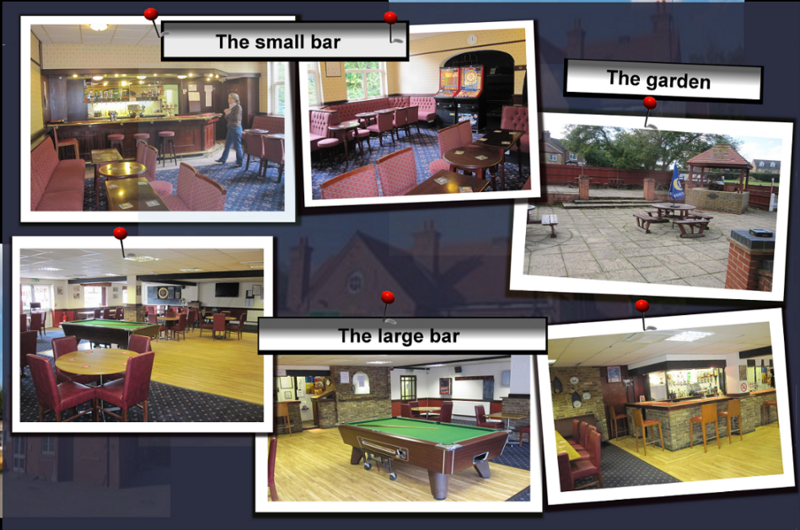 The large bar area boasts several activities to enhance your leisure time including a poole table, darts board and a large TV. Although the bar is mainly for the Community Association members it can be enjoyed free of charge by everybody that attends leisure classes at the Community Centre. So what could be better than to socialise in a comfortable and interesting bar after your singing or dance class in the company of your classmates! You are assured of a friendly welcome by all! 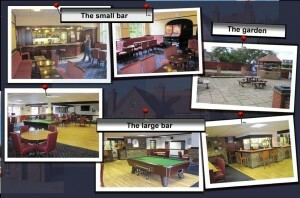 Members can hire the bar and social club for family functions: enquiries to Julian Lyons Bar Steward.